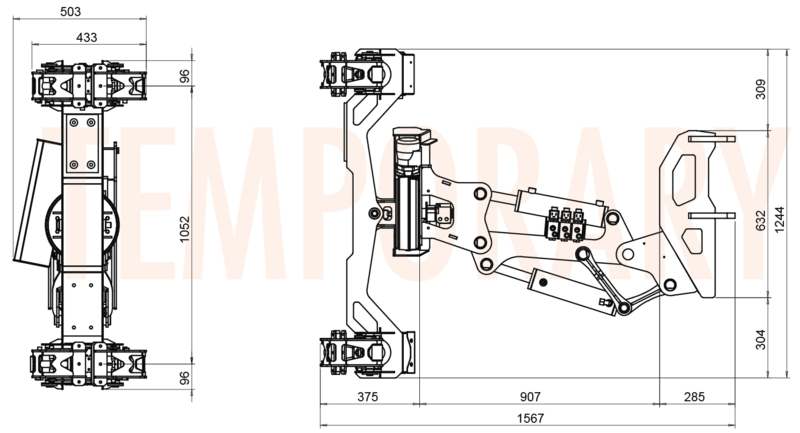 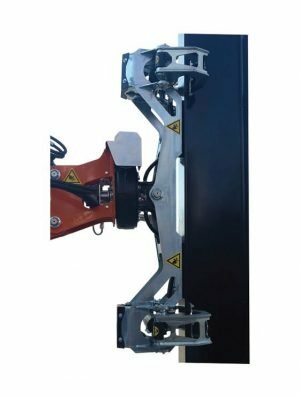 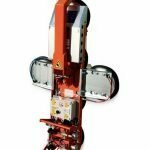 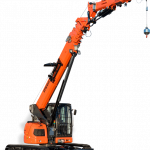 Innovative hydraulic manipulator for IPE beams to be installed on large crane models such as SPX527, SPX1040 and SPX1275. 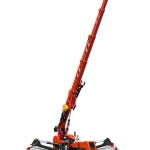 A single operator can handle beams with the utmost precision and safety, and place them where needed. 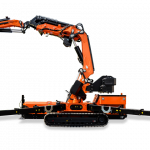 Combined with the Pick&Carry function, this manipulator transports, handles and lays beams: an extremely convenient tool that only Jekko can supply.